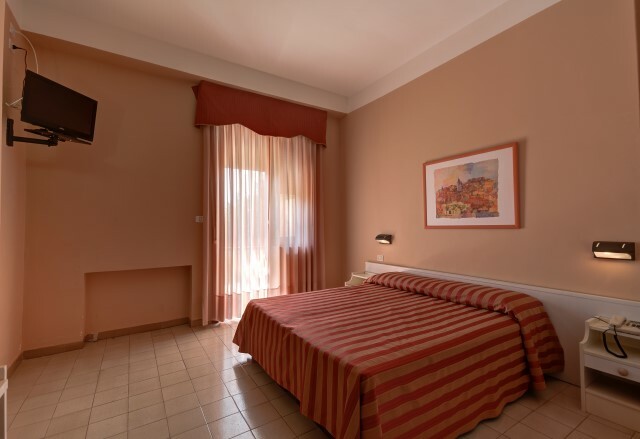 America Hotel in Marina di Camerota has a large meeting room, presentations and business meetings. America Hotel is an exclusive setting with the ambiance of a historic luxury residence, a 3-star hotel in "One Thousand and One Night" style. Refined services are available for the needs and desires of our guests. 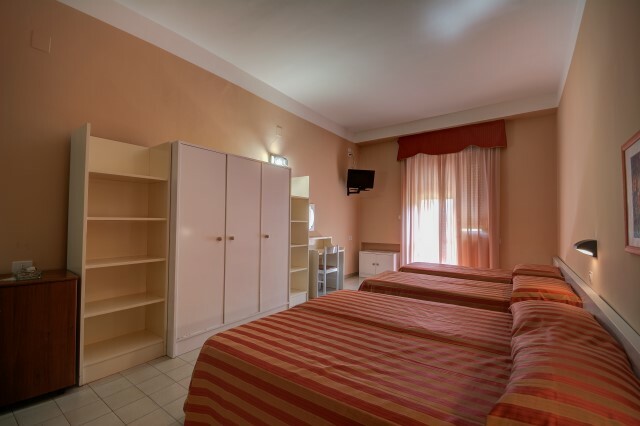 "Book your holiday at America Hotel in Marina di Camerota"
"Take advantage of the offers made available to you in our facility. 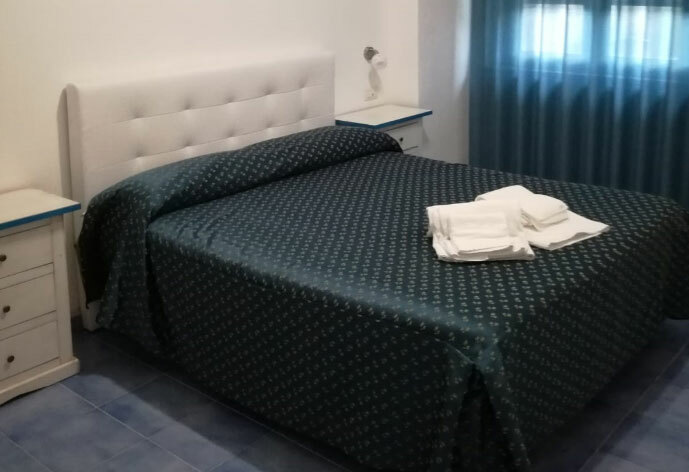 Please send the booking form and you will be contacted by our operator to confirm the booking"
Superior 3-star hotel, located in the historic center of the hamlet of Marina di Camerota, and immersed in the quiet of vast gardens just 800 meters from the sea. 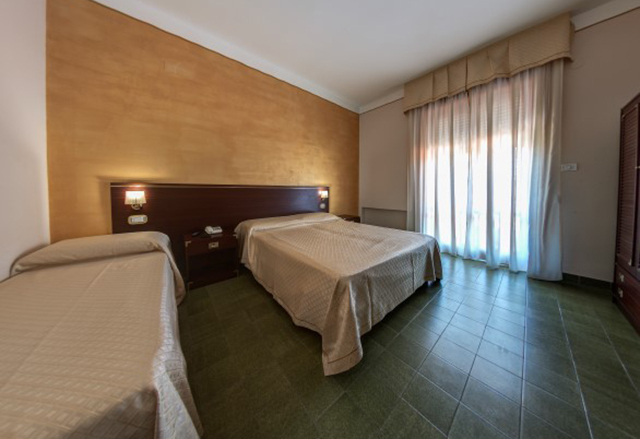 The direct management of the owners guarantees the respect of a qualitatively high standard, with particular attention to typical cilentana cuisine with tasty and genuine dishes. Beside the refinement of the kitchen, there is also the possibility of following personalized diets, Baby menu, vegetarian menu and celiac menu, with a small supplement (to be requested when booking). 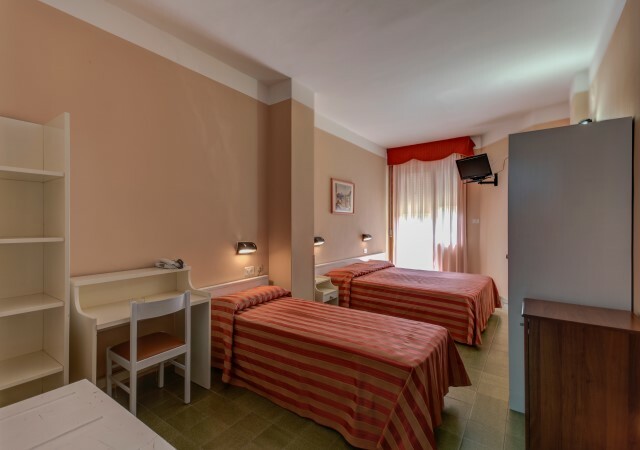 The hotel America has 53 rooms all with bathroom, hairdryer, minibar, color TV, central air conditioning (depending on time), most of them with terraces and sea views. In addition to a beautiful air-conditioned dining room, there is a pleasant restaurant terrace overlooking the sea, a bar with a garden, pool TV room, ample parking, WIFI areas for internet access. Paid beach, reachable by a convenient shuttle service from the Hotel. Grilled in the garden at the hotel's restaurant and candlelight dinner at the pool will create a magical atmosphere. 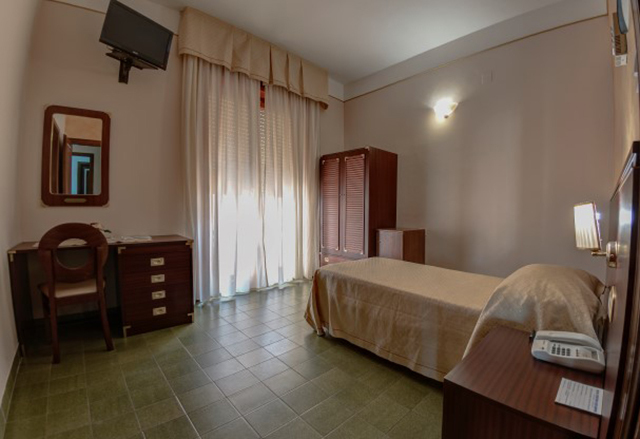 The hotel also has a fitness room (free of charge for our guests), as well as a modern and well-equipped wellness center, which allows you to relax with pleasant massages and paths of aroma and chromotherapy, emotional showers, sauna and Turkish bath. 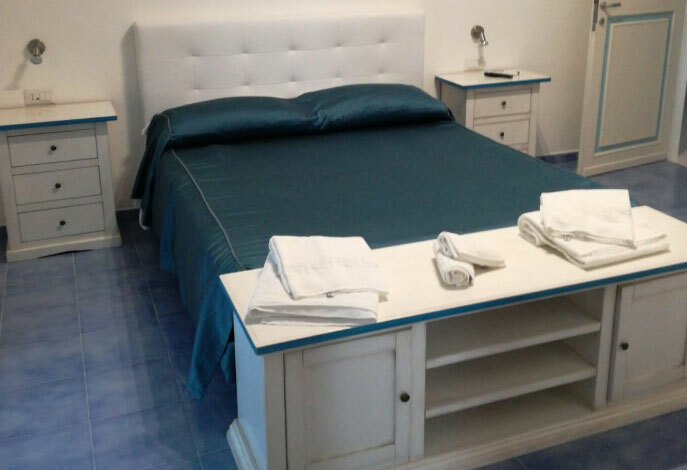 The structure is ideal for a relaxing stay, the Nature of the Sun and the enchanting Cilento Sea, which you can go by boat trips to admire the beautiful isolated caves and the wonderful sea caves. during the boat excursion the beautiful "Cala Bianca" The most beautiful beach in Italy 2013 (Legambiente Survey) Guided tours are also organized in the National Park of Cilento and Vallo di Diano to visit archaeological sites (Paestum, Velia), cultural (Certosa di Padula) and naturalistic (Oasis WWF of Morigerati, Grotte di Pertosa). Hotel America is equipped with an environmental management system compliant with UNI EN ISO 14001: 2004, beyond compliance with all current and future environmental legislation requirements.